“I am crying everyone’s tears/ I have already paid for all my future sins”, Sade sings on “King of Sorrow”, the second single off the group’s millennium album, Lover’s Rock. 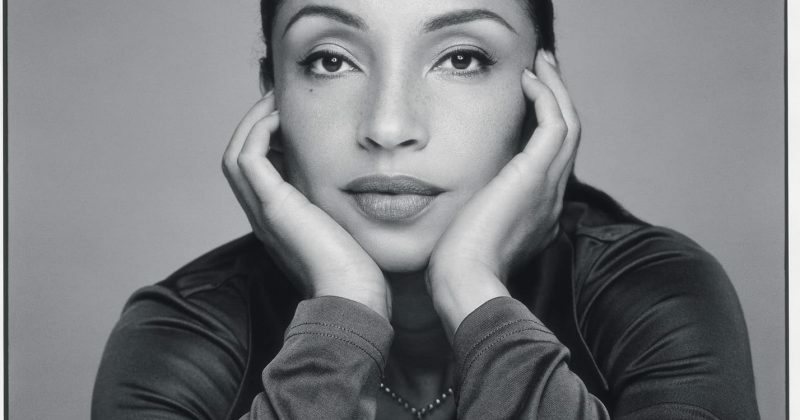 In this vintage interview, lead singer, Sade Adu aptly describes the track as a moment: “Where you feel like everything is on your shoulders”. 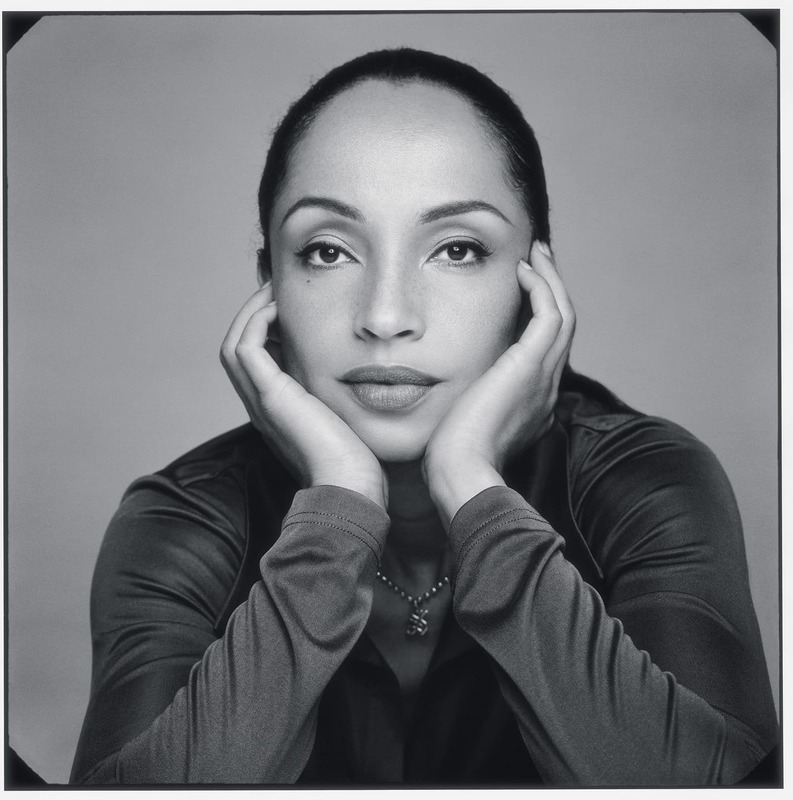 Despite coming in nearly twenty years after the group’s soulfully indented 1984 debut, Diamond Life, “King Of Sorrow” is emblematic of the intimacy, melancholy and universality that underscores Sade’s music. The accompanying video for “King Of Sorrow” covers this premise, as Sade embodies a Puetorican mother alternating raising her children with a blossoming singing career. Video director and filmmaker, Sophie Mueller said Sade Adu had provided the inspiration for the video citing her own mother, who also worked as a singer while raising young Sade and her older brother, Banji. By design, soul music relies on documenting our collective human experiences. Thus, it’s not unlikely to feel removed from Sade’s blues in the same manner, you feel a simultaneously relational aura that tells you the story is as much Sade’s as it is yours too. Sade Adu herself thematically references the classic record with a generalised wide-cast description; “It’s a song for the people” she says. As she sings “The D.J’s playin’ the same song/ I have so much to do, I have to carry on”, the inherently contextual nature of the music is brought to the fore, you become aware her mourning is not because she has been beaten down, it’s because this is not her first rodeo. Stream “King of Sorrow” via Apple Music here.